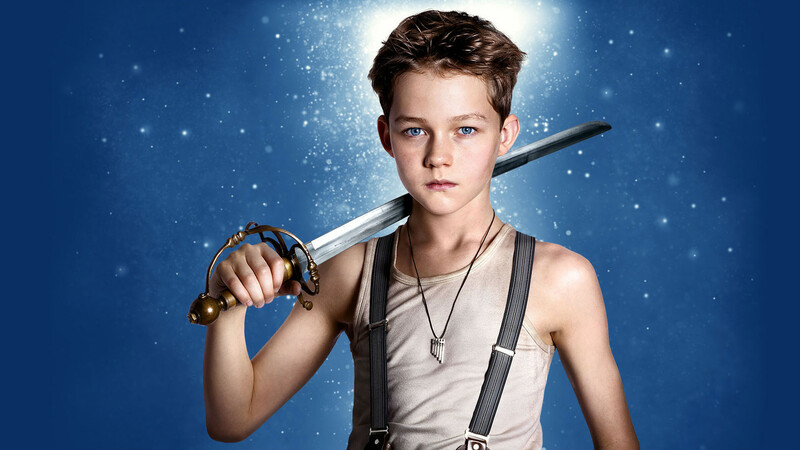 Left at a London orphanage by his mother (Amanda Seyfried) in WWII when he was just an infant, a teenage Peter (Levi Miller) is kidnapped by pirates and whisked away to Neverland, a magical realm presided over by ruthless pirate Blackbeard (Hugh Jackman). Unfairly sentenced to execution, a unique escape has the pirate leader believing that Peter is the boy prophesised to end his reign. Teaming up with Neverland occupant James Hook (Garrett Hedlund) and native princess Tiger Lily (Rooney Mara) to escape Blackbeard, Peter soon learns that the fulfilment of his destiny could lead to answers about his long lost mother. The aforementioned kidnapping is easily Pan’s best scene; featuring a flying pirate ship facing off against spitfires through London, it’s the closest Wright gets to making fantasy feel real and capturing the wonder that should be inherent in a Peter Pan film. You’d think that once we get to Neverland the narrative would really get going, but Jason Fuchs screenplay repeatedly concerns itself with making it crystal clear that Peter is the chosen one, a storytelling device which is far too played out and extremely formulaic. In addition, along with the unexplained reasoning behind the singing of modern anthems such as Nirvana’s “Smells like Teen Spirit” and Ramones’ “Blitzkreig Bop”, the misuse of CGI repeatedly pulls you out of the viewing experience. The best CGI is imperceptible CGI, but in Pan there are multiple instances when the CGI is obvious, almost as if it’s unfinished. You can’t fault the effort from relative newcomer Miller but it’s far from a naturalistic performance, numerous line readings coming across as forced (especially when acting with CGI). Similarly poor is Hedlund’s grating turn as the unrelenting wise-cracker Hook, while Mara – whose casting as Tiger-Lily drew accusations of Hollywood whitewashing – has the far bigger problem of being saddled with an underwritten role. 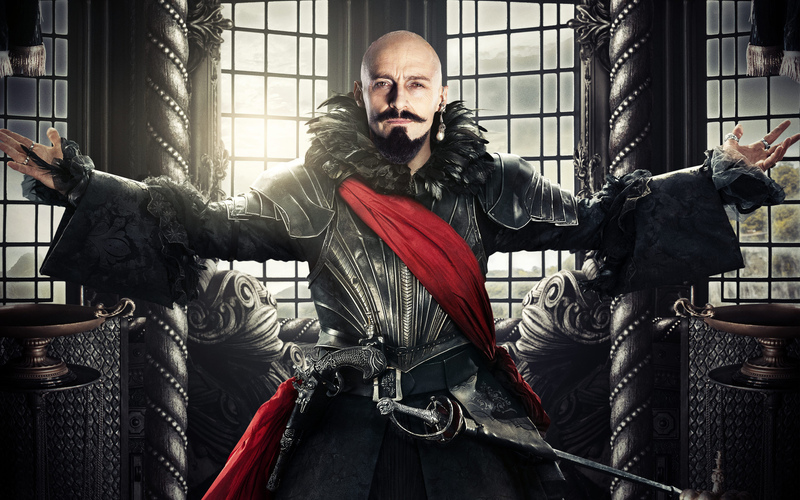 Jackman is clearly having fun chewing up scenery by the boatload, but at times it feels like his Blackbeard belongs in an entirely different film. Some unsubtle foreshadowing in Pan’s final minutes signals the studios’ intent to continue the franchise, but on this evidence it’s not an exciting prospect. As flawed as Disney’s 1953 animation is, there’s more fun to be had with that offering than this disappointing entry. This entry was posted on October 20, 2015 by Amonymous. It was filed under Film Reviews and was tagged with Amanda Seyfried, cara delevigne, garrett hedlund, Hugh Jackman, J. M. Barrie, Joe Wright, levi miller, pan, peter pan, Rooney Mara. You’re review has confirmed my worst thoughts about this one, think I’ll give it a miss on the big screen. Didn’t hate this like some, but do understand that it gets a bit old, pretty quickly. Nice review Amon.